The history of Cryptologic dates back to 1995. 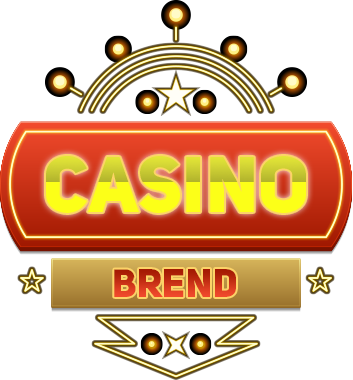 This company was among the pioneers of the online gambling industry and has managed to obtain a solid reputation in the intervening years. The head office of the company is currently located in Dublin, but the original company was situated in the beautiful city of Toronto. Cryptologic was established by the Rivkin brothers but it was later acquired by the Amaya Gaming Group for around $40 million. It didn’t mean the end of the company because it kept its name as well as its positions of one of the most popular providers of software for the online casinos. Choosing Cryptologic as a provider of casino software is one of the wisest decisions an online casino can make. Their software is as close to perfection as it gets: it runs without a hitch, contains very detailed and colourful graphics, funny symbols, and realistic sounds. Players will also enjoy many fascinating features and generous bonuses. Casinos which run on the platform provided by Cryptologic have the broadest selection of table games, progressive slots, and video poker games. Cryptologic is responsible for the creation of over 200 original games which you can find in the most popular online casinos. The gaming content can be downloaded to the computer or accessed directly from the browser. Slots. Cryptologic continues to develop new games on the regular basis. Here are the names of the most recent titles: Captain Nemo, Monte Cristo, and Fire Flies. The list of classical games includes Wild Panda, Doctor Love, and Chilli Gold. Other Games. Although Cryptologic specialises mainly in slot games, it also has a decent selection of other types of games, such as different kinds of blackjack, poker, table games, and slots. The most popular titles include Vegas Blackjack, Three Card Poker, Jacks and Better, and Aces and Faces. Progressive jackpots have always fascinated the minds of players because they offer the chance to become a rich person in a matter of seconds. Since Cryptologic always tries to satisfy all players’ needs, its developers have come up with not one but three progressive slots called Millionaire’s Club that have an interlinked jackpot. Starting from 2009, 11 people have won the jackpot which averaged at around $2,32 million. 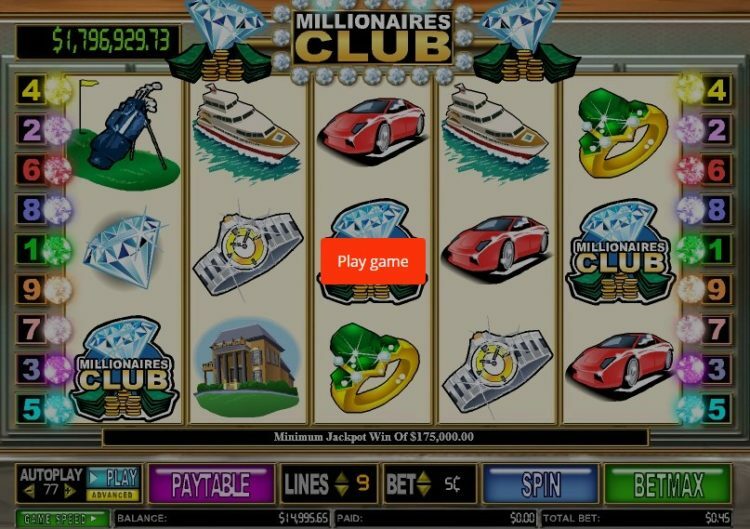 If you want to take a hit at a tasty jackpot, just find Millionaire’s Club in any popular online casino. Ecash Direct is software developed by Cryptologic that processes payments which take place in casinos in US dollars, British pounds, Euro. Cryptologic-powered casinos also carry out financial operations with credit cards, electronic wallets, and internationally recognised payment systems like FirePay or Neteller. All business activities of Cryptologic are overseen by the Alderney Gaming Control Commission. The company’s software is also licensed by the authorities of the Isle of Man. In 2012, after the merger with Amaya, Cryptologic has automatically more than 100 licenses from such regulators as the UK Gambling Commission and the Gibraltar Gaming Association. The company also bears the seal of approval by eCOGRA and undergoes regular audits by TST. Cryptologic is one of the oldest casino software providers and its impeccable reputation is more than enough for players to conclude that it is also one of the safest products on the Internet as well. Cryptologic is regulated by the reputable Alderney Gaming Control Commission and it also holds a licence by the Government of the Isle of Man. In addition, when it was acquired by Amaya in 2012 it became a part of a well known company which holds over 100 licences including the ones from the UK Gambling Commission, Gaming Authority of Malta and Gibraltar Gaming Association. Finally, the software is regularly tested by the independent auditor TST and it has the eCOGRA seal for fairness as well.